-	Always stick to the left side of a road if you are driving. The same if you are walking on a street, stopping on an escalator, or walking down or upstairs. This way people can pass you if they are in a rush. It is considered impolite if you block people’s way. -	Spitting in public is considered rude. -	Forming a line/ queue is expected when there is any demand for an item or when waiting to board public transport. -	People value personal space. When there is space available, try to stay at an arm’s length away from people and say “sorry” or “excuse me” if you need to invade that space for some reason. -	It is common to hold doors for people behind you or someone carrying an item. -	Littering is not only considered extremely impolite, but an offense in Australia. Keep your rubbish with you until you find a suitable bin to dispose it. -	Treat people with equal respect and use ‘please’, ‘thank you’ and ‘excuse me’ with everyone. 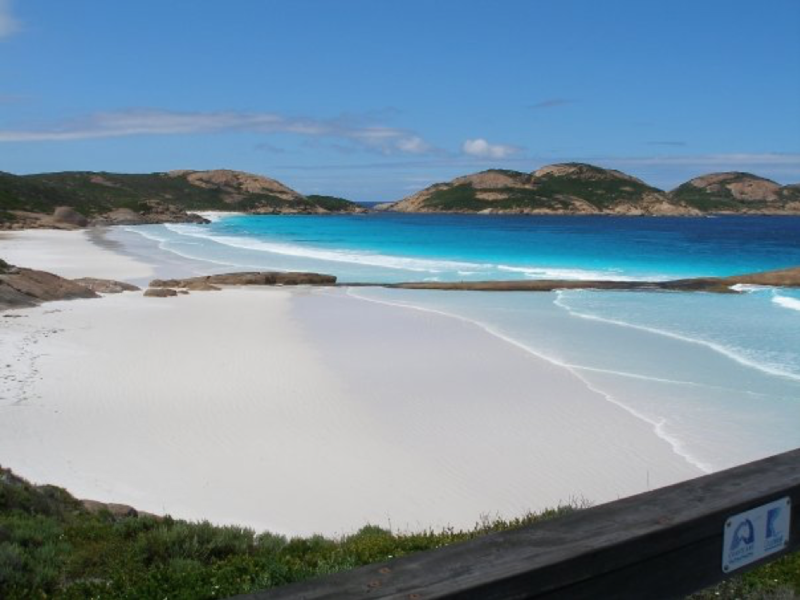 -	Respect the natural environment, wildlife and land of Australia, as it is very important for most Australians. -	Tipping is not necessary in Australia as it is in other places like the USA. People normally tip in upscale restaurants or if the service was exceedingly good. -	To call over a waiter do not wave or yell. Try to make eye contact and gently say “excuse me” as they pass by. -	BYO means “Bring Your Own” and it means you are allowed to bring your own bottle of wine or drinks to a restaurant, bar or social gathering. This is very common and you may be requested to bring your own drinks if you have a BBQ event with friends for example. -	Be punctual. It is not considered polite if you arrive too early or too late for a social event. -	Offer help to clean up after the meal with your host. -	Complain or yell at staff members in restaurants is very impolite. Most customers will merely refuse to revisit an establishment after bad food or service. -	Australians are quite direct and clear-cut in their business communication, explaining their ideas and point of view, but also respecting other ideas. -	Handshakes are the best way to greet males and females. -	Respect Business Hours (9am to 5pm) and make sure you are punctual on daily basis and for meetings as well. -	Australians normally start business meetings with a few minutes of social chat, using impersonal topics such as weather or sports. -	Humour and informal language are common practices in Australia, so there is no need to be overly formal at a workplace. -	Despite their casual approach, meetings are still taken very seriously by Australians. -	Everyone is welcome to bring their ideas, despite social status or hierarchy at the business. On 25 April 1915, Australian soldiers landed at what is now called Anzac Cove on the Gallipoli Peninsula. For the vast majority of the 16,000 Australians and New Zealanders who landed on that first day, this was their first experience of combat. By that evening, 2000 of them had been killed or wounded. The Gallipoli campaign was a military failure. 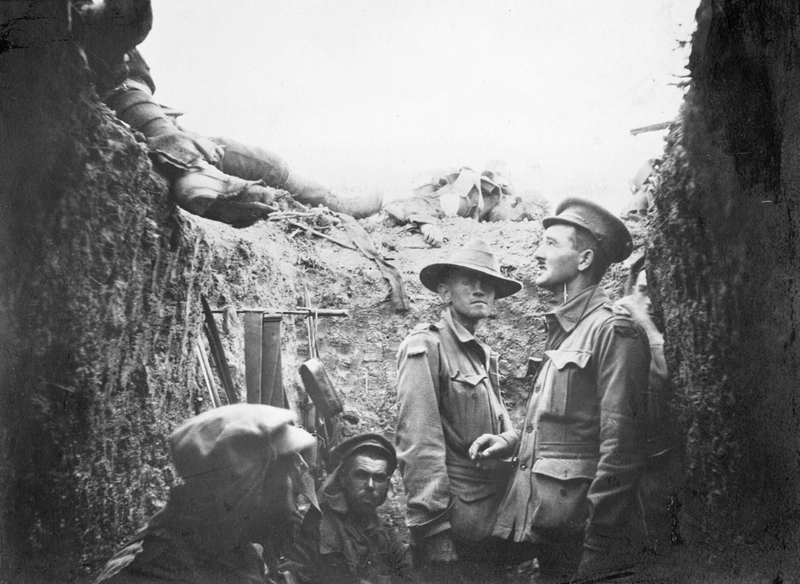 However, the traits that were shown there — bravery, ingenuity, endurance and mateship — have become enshrined as defining aspects of the Australian character. After graduation, it was a bit difficult to get my career started straightaway so I decided to undergo an internship to get myself framed with some professional experience in the industry and an international work experience turned out to be a massive breakthrough for me. Adapting to the Australian work culture! I transformed my self-management skills and work ethics to build strong interpersonal relations with my teammates and to tackle potential risks and working with my superiors, I perceived ability to preserve prestige of the organization. 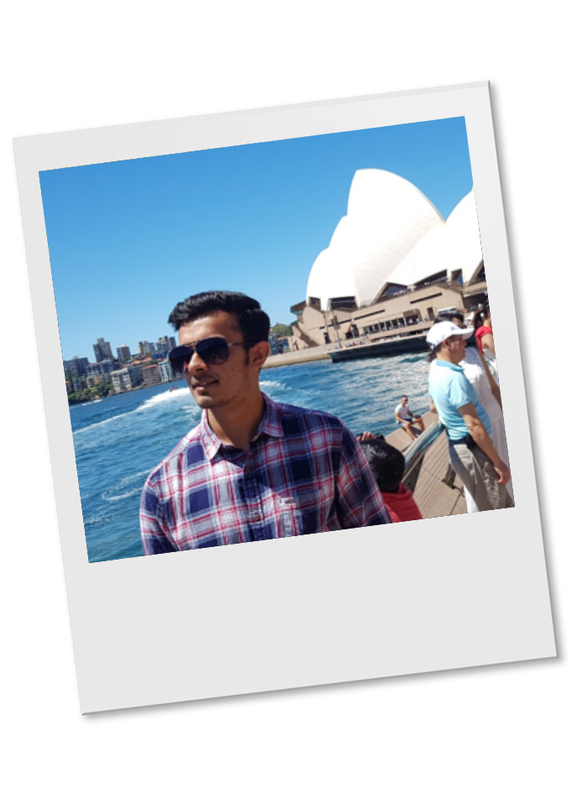 During holidays and weekends, I loved to travel around to explore more about Australia’s beautiful sceneries and got a chance to meet and interact with people from different nationalities. Beaches happened to be the best part of my journey and Sydney turned out to be my ultimate holiday destination. I am grateful that Australian Internships gave me this opportunity that helped to forge my career growth and skilfulness. My name is Jenny Salonen, I am the Director, Strategic Engagement at Australian Internships, I have been working in the education sector for over twenty years managing Australian and international education projects. I have worked with Government departments, training organisations and corporate managers regarding the implementation of a training project in Latin America, Indonesia, India, PNG, SE Asia and the Pacific region. I love my work! I work with a great team of passionate people who focus on supporting our interns to achieve their career goals. My work is interesting as I get to work with stakeholders to develop new and exciting programs in different markets. I am currently developing a global internship program and working with host organisations in the Pacific region and Latin America. I get to meet some great people from all over the globe, and I find out about their organisations and culture. I have a passion for making a difference to people's livelihood by ensuring they gain the knowledge and skills to be gainfully employed, this role helps me to achieve this. An internship is the first step in your career and you will gain invaluable experience; you will make some amazing connections. Always put your best foot forward as there is no second chances with first impressions. For two weeks over Easter, Sydney Showground is home to a country fair on an epic scale. Woodchopping becomes an unprecedented arena sport, sheep shearers are on show beside BMX riders, arts and crafts and heaps of cuddly critters. For those of you craving that summer sun and fun outdoor activities, get excited because Waterworld Central, Australia's first mobile water park, is returning to Sandstone Point Hotel! From the 6th – 22nd April 2019! 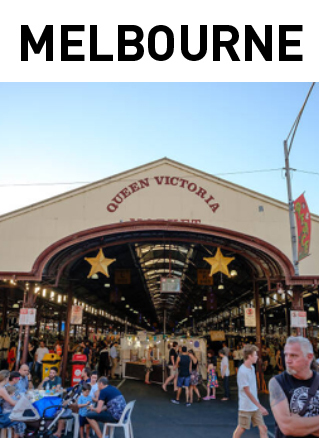 Celebrate the tastes and traditions of Europe at the Vic Market's newest nocturnal event. 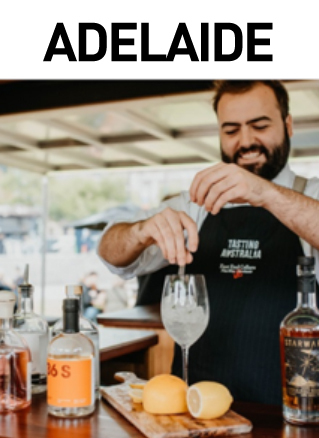 Tasting Australia is a journey of South Australia’s produce from paddock to plate, it's where foodies come to discover what's new on the menu. Visit Australia’s sunniest capital city and you’ll experience more than just amazing sunsets over the ocean. Perth effortlessly blends urban cool with raw natural beauty and makes the perfect base for your unique Western Australian experience. Bustling with new bars, restaurants, shopping and cultural spaces, Perth is also home to Kings Park—one of the world’s largest inner city parks, beautiful wineries, and stunning beaches where you can even swim with wild dolphins. Visit Perth and experience it for yourself. THERE'S MORE TO PERTH THAN JUST ENDLESS SUNSHINE.